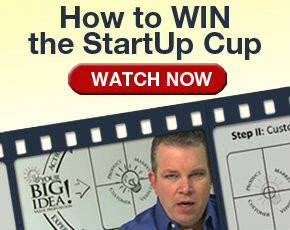 Welcome to the StartUp Cup Business Model Competition submission page. We are excited to have your startup become part of the StartUp Cup family of entrepreneurs. As a first step you will want to fill out the online form found below. You may want to consider copying the Business Model short form and filling out the business questions in advance of making your official submission. Please abide by the word count limitation. Entries which exceed this word count will be disqualified. All submission will remain confidential.